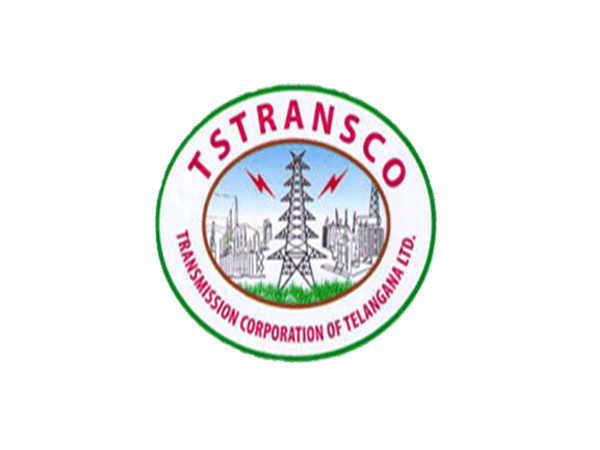 Transmission Corporation of Telangana Limited (TSTRANSCO) has released an employment notification calling out aspirants to apply for the post of Junior Personnel Officer. Those interested can check out the eligibility, salary scale, how to apply and the complete details of the government job here. 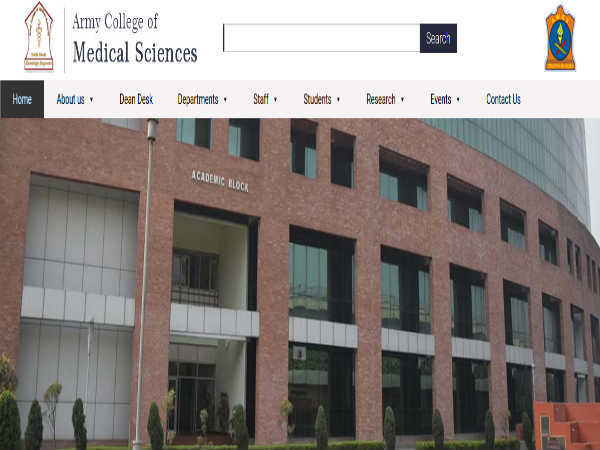 Selected candidates can earn up to INR 42480. 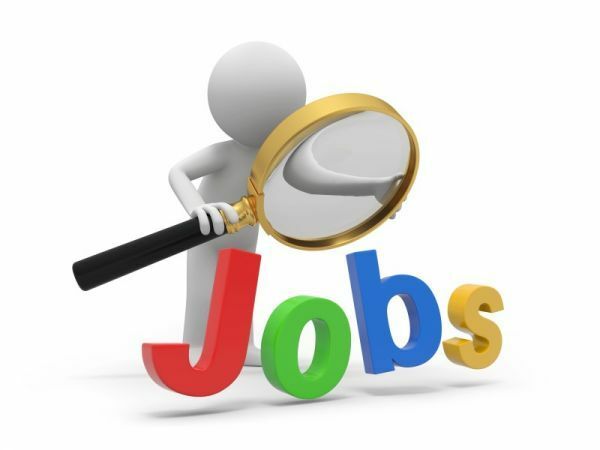 There are 62 vacancies that are awaited to get filled. The last date to apply for the government job is Sept 22, 2018. 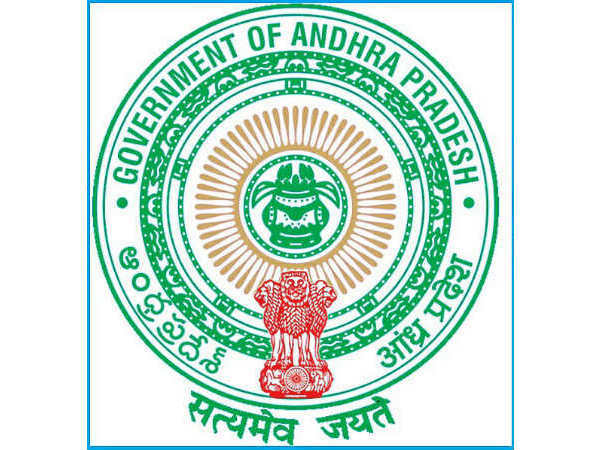 Relaxation in age and fee for the reserved categories will be provided according to government norms. Step 1: Log on to the TSTRANSCO official website. Step 4: Submit your details and follow the subsequent pages to complete the application process.